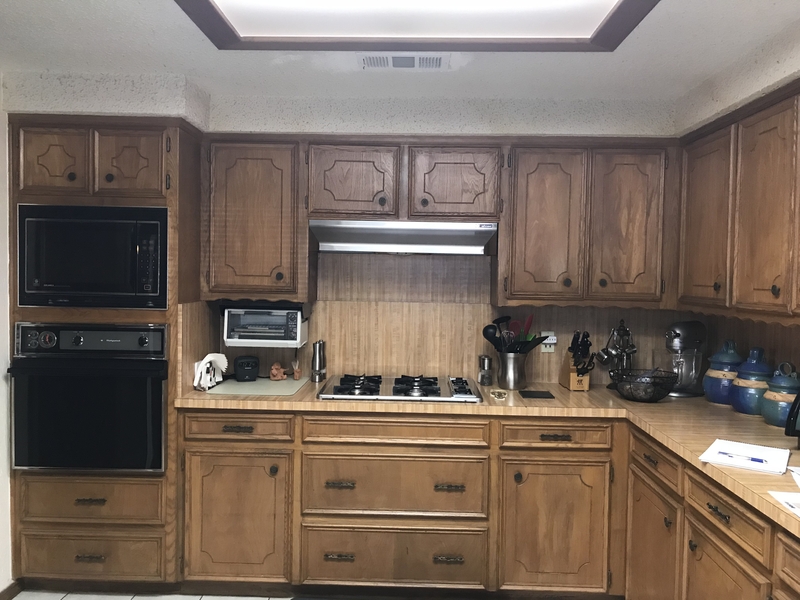 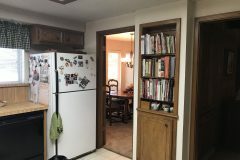 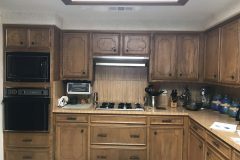 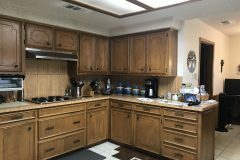 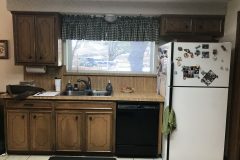 This original 1970’s kitchen was large and had a lot of available cabinet space that our clients wanted to take full advantage of. 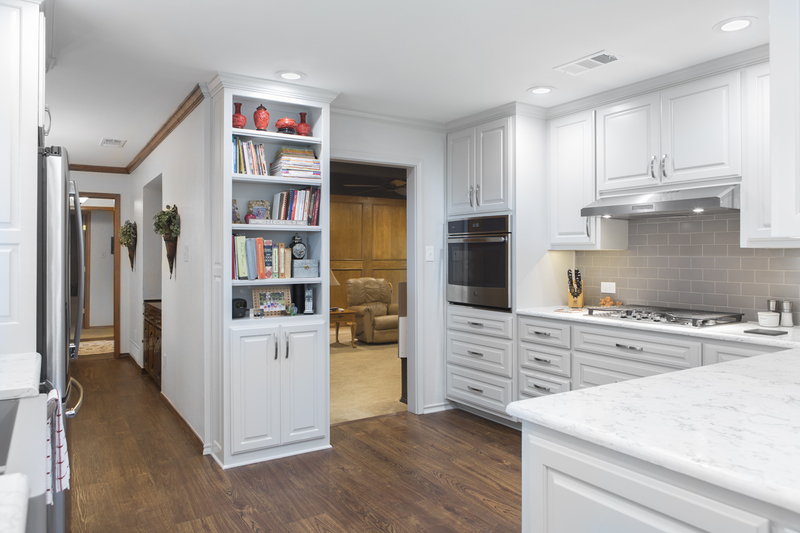 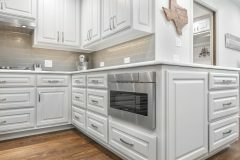 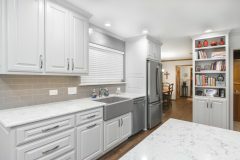 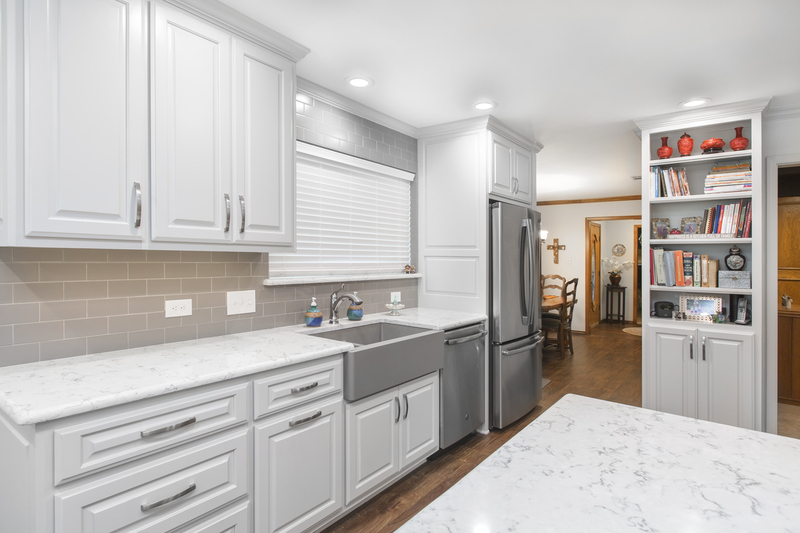 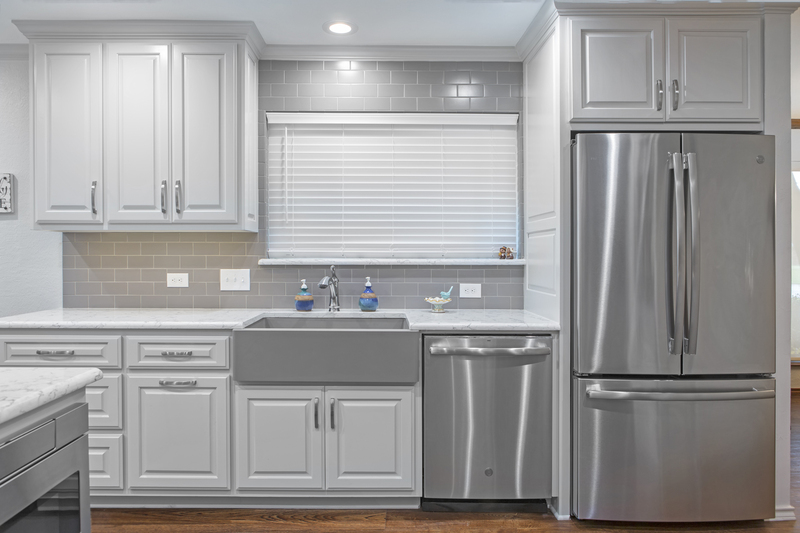 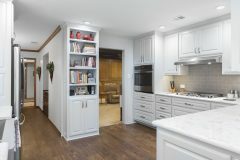 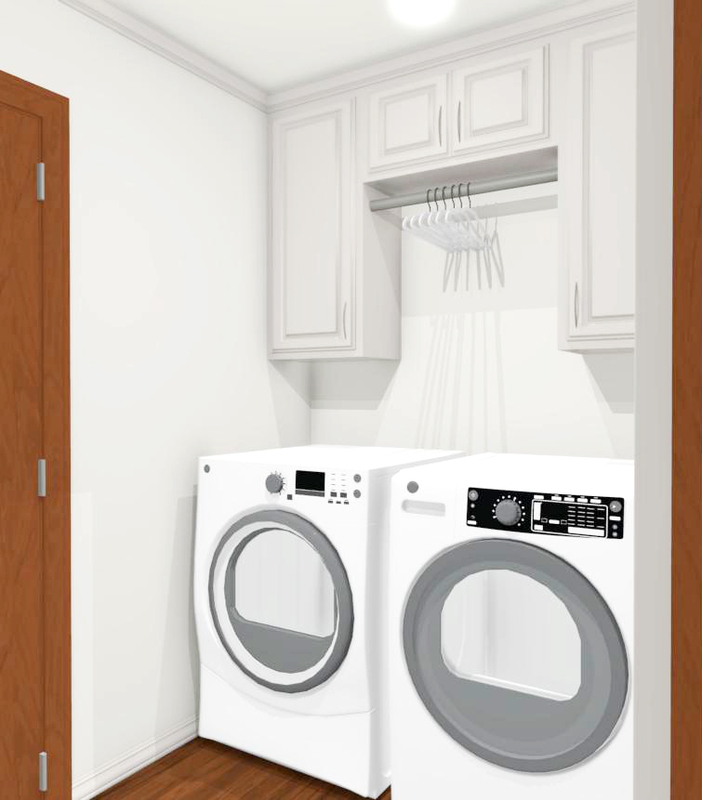 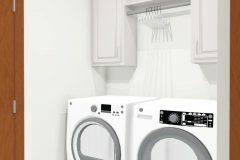 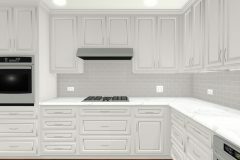 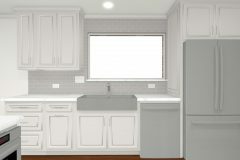 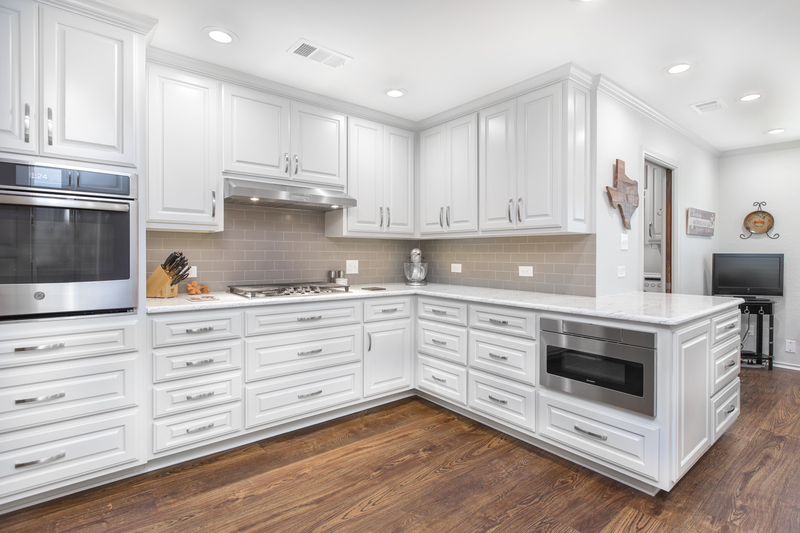 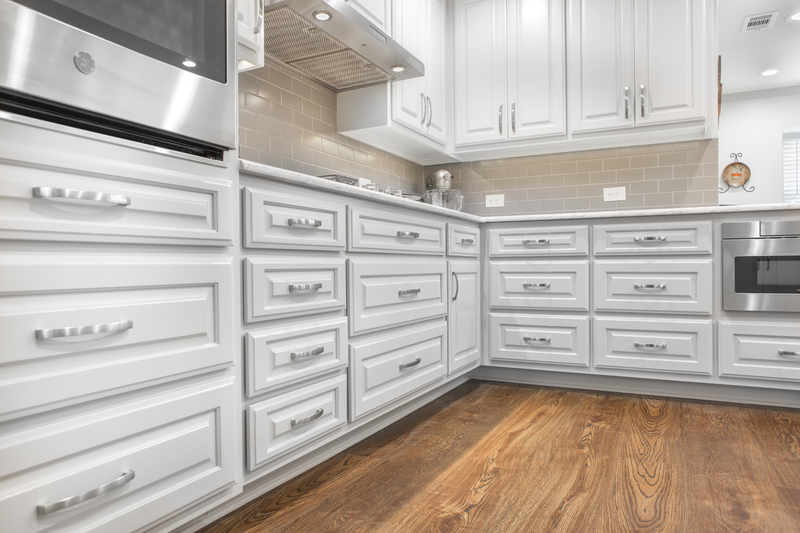 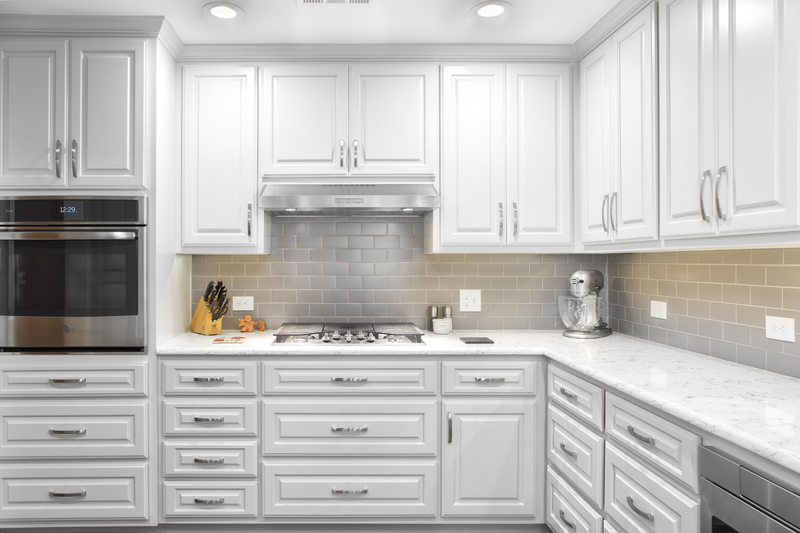 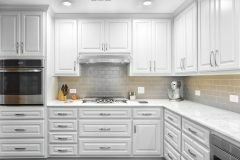 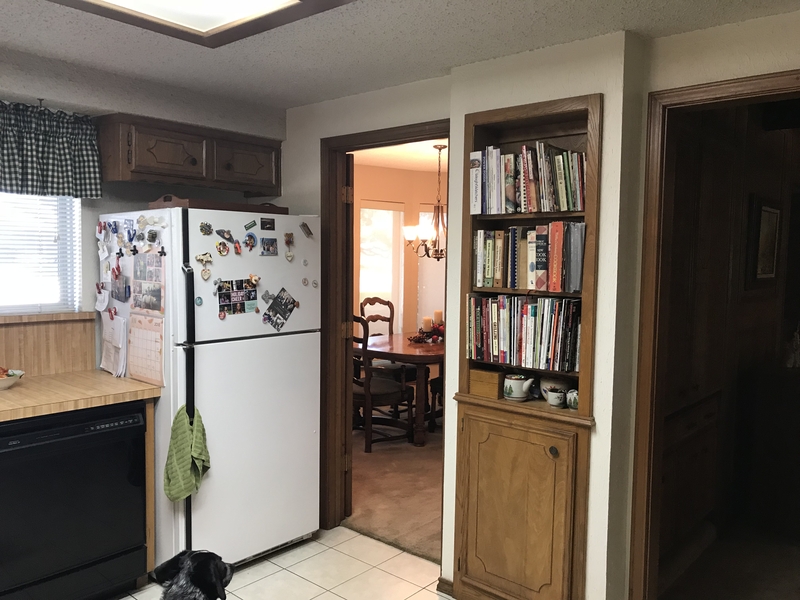 Incorporating pull-out drawers in place of the deep lower cabinets has made it significantly easier to access stored items below the counter. 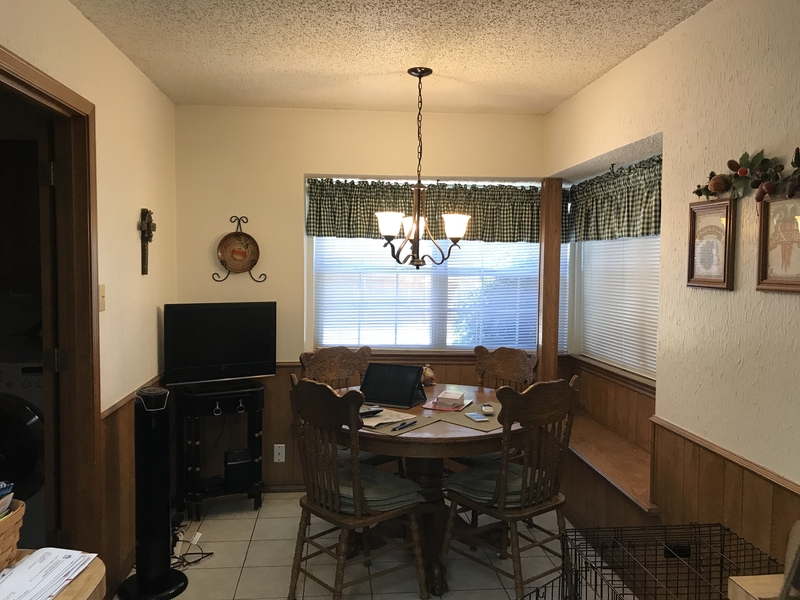 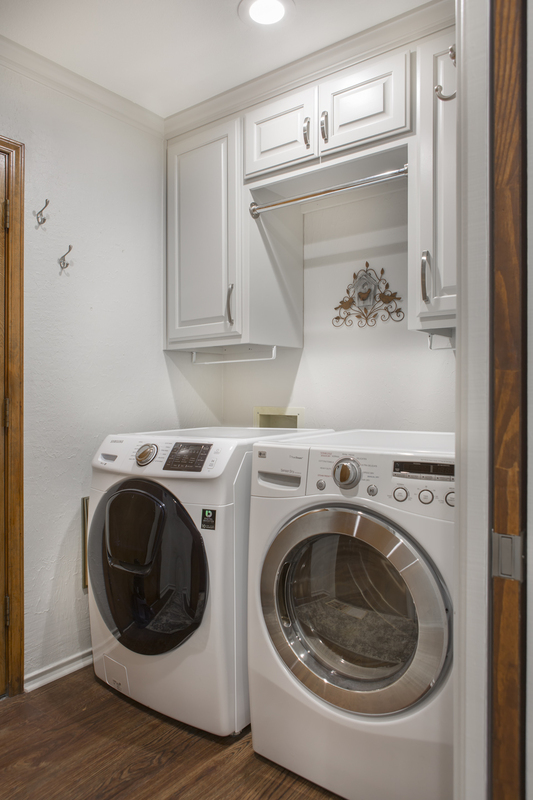 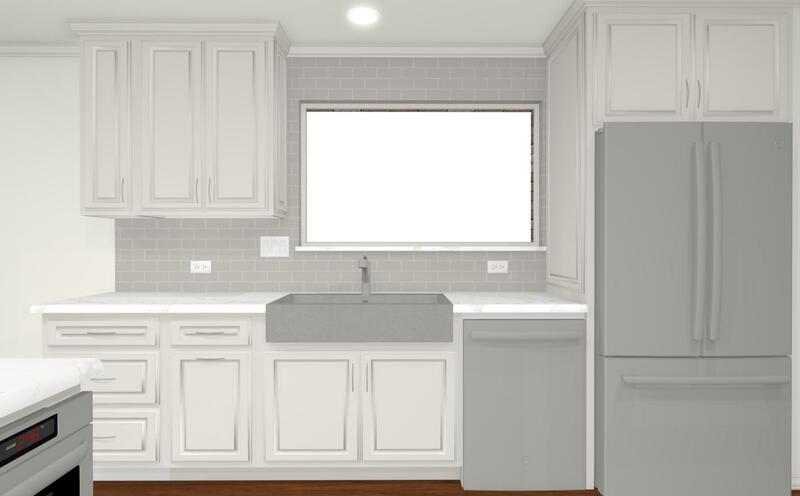 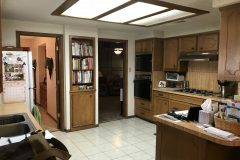 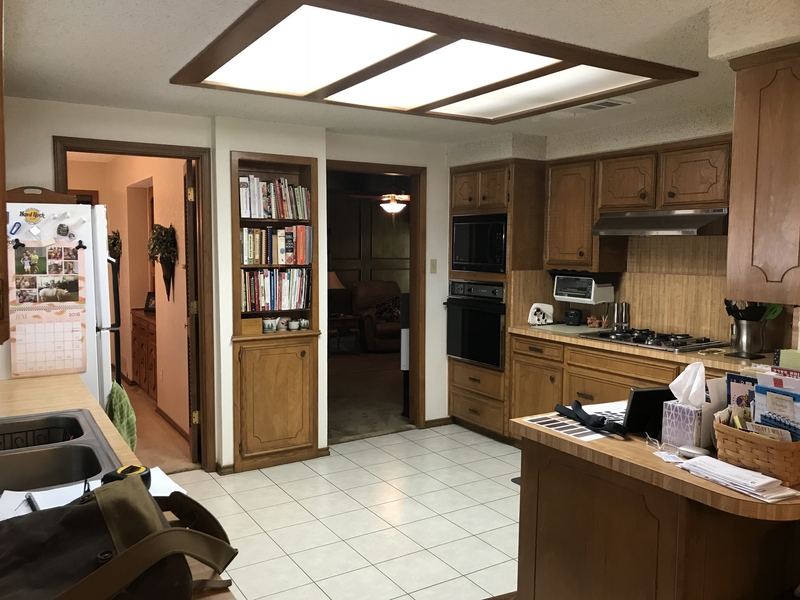 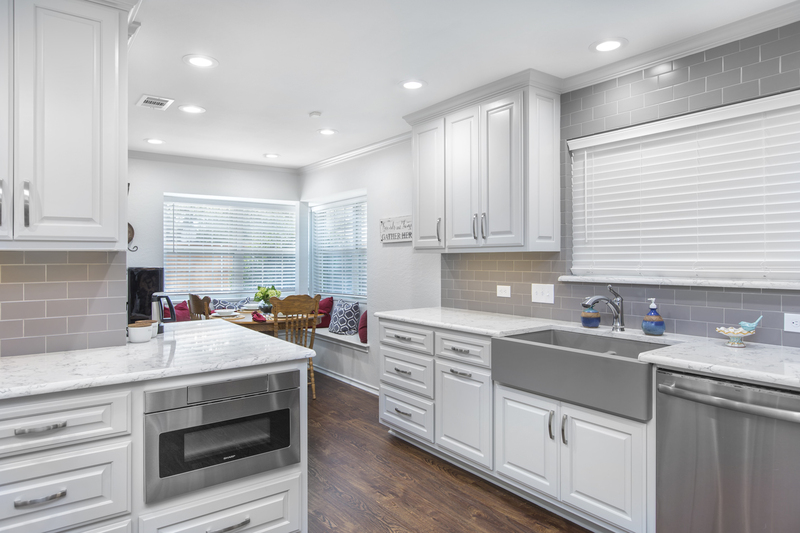 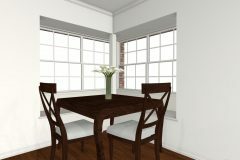 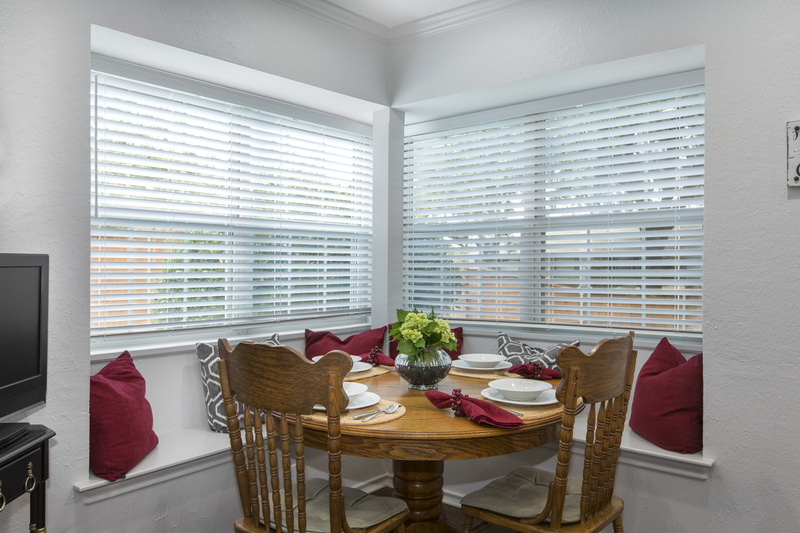 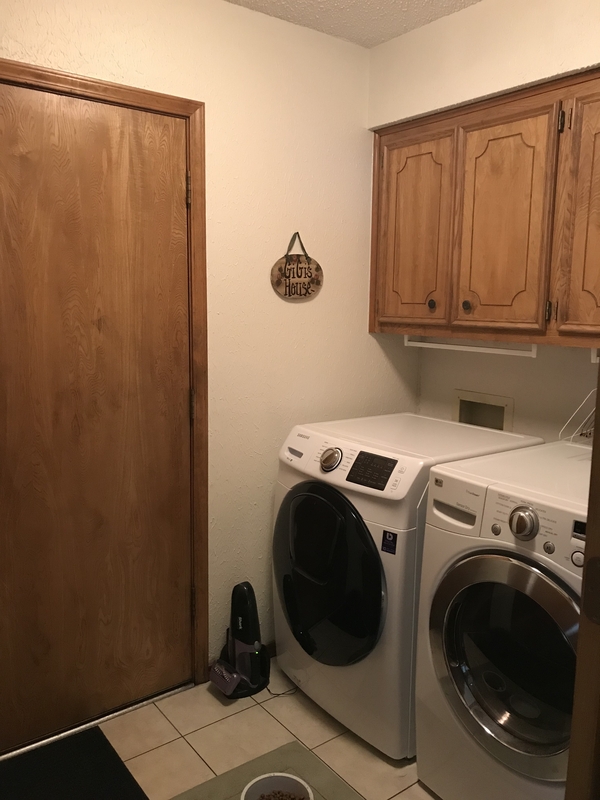 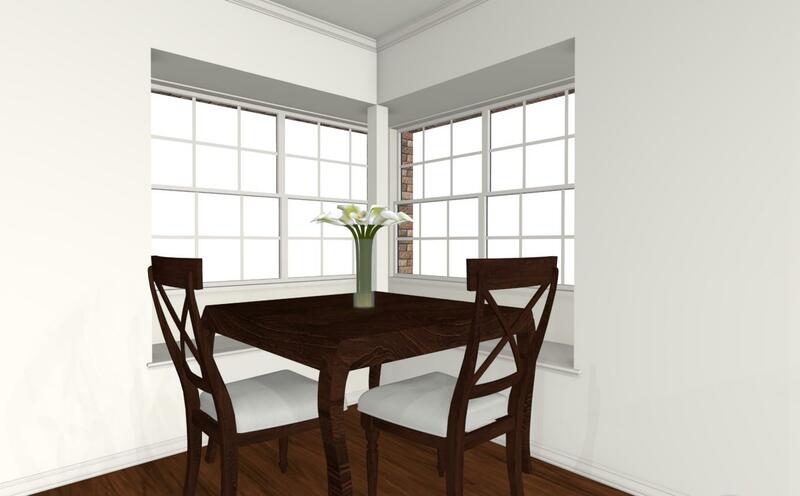 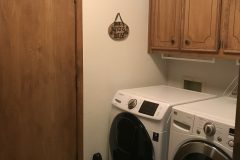 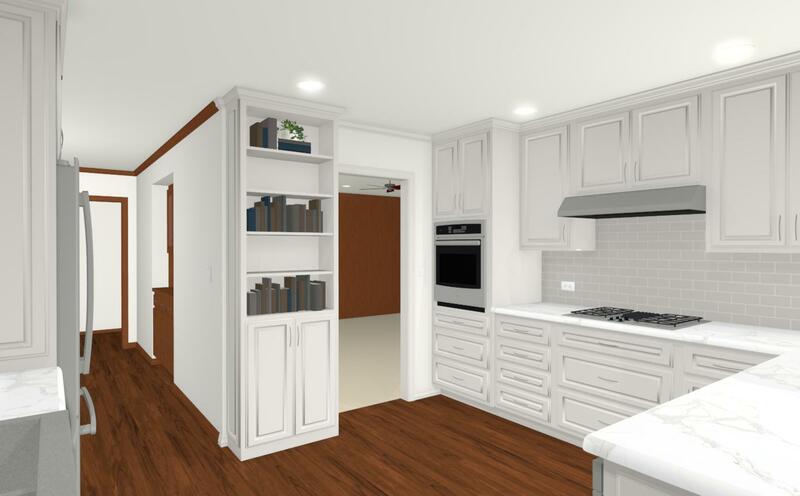 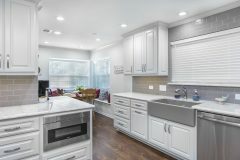 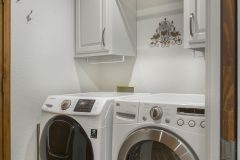 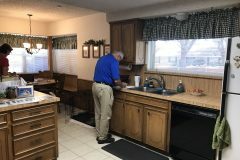 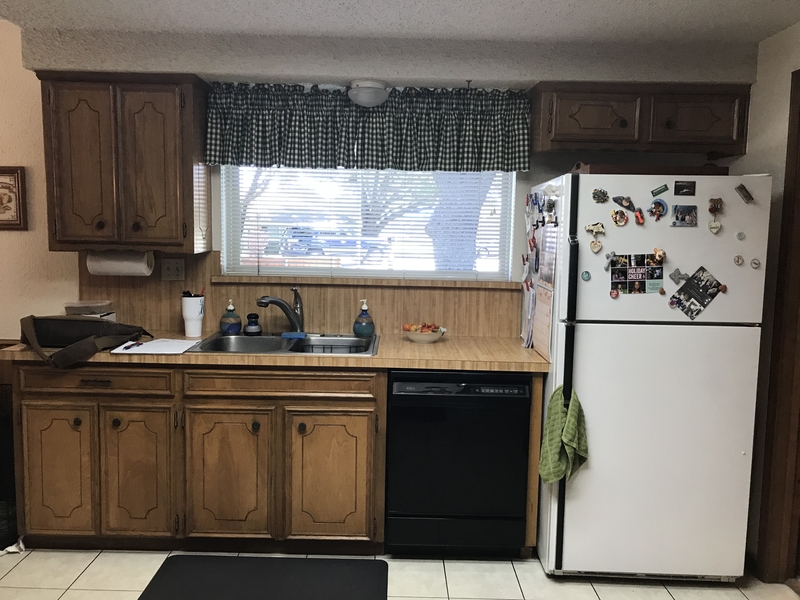 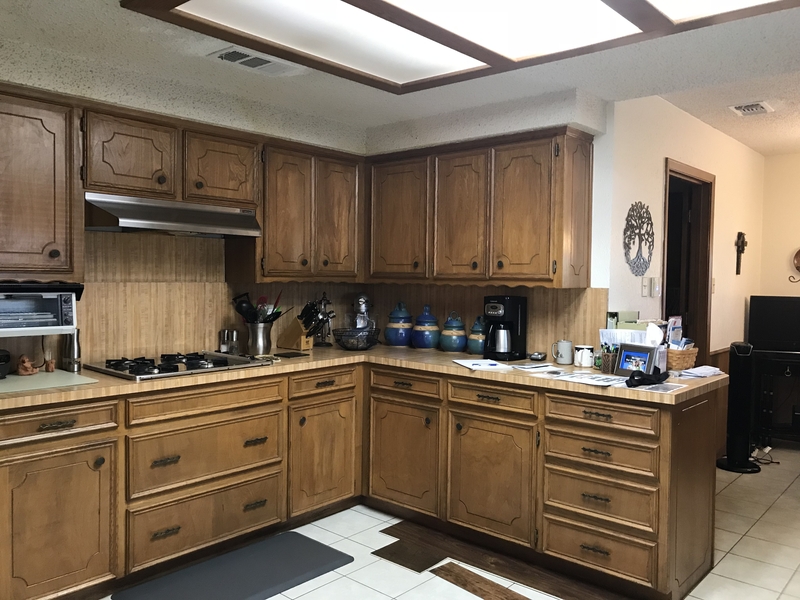 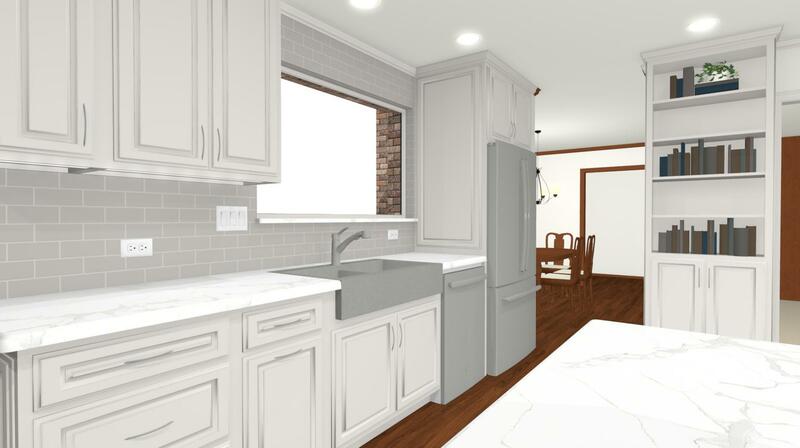 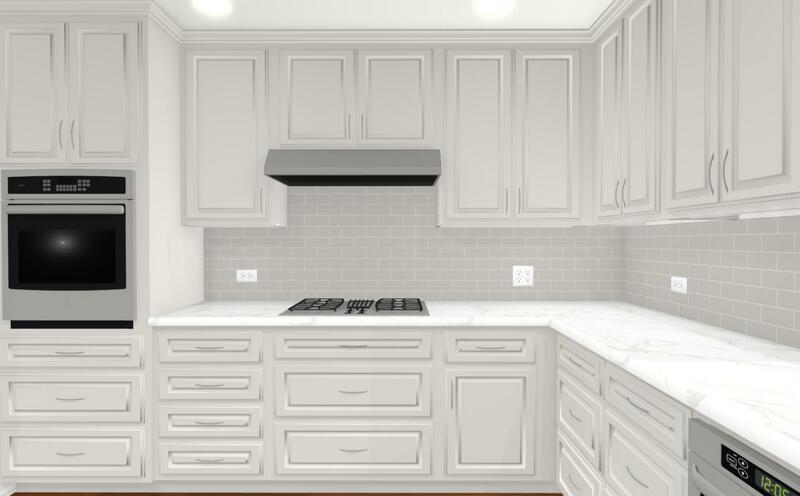 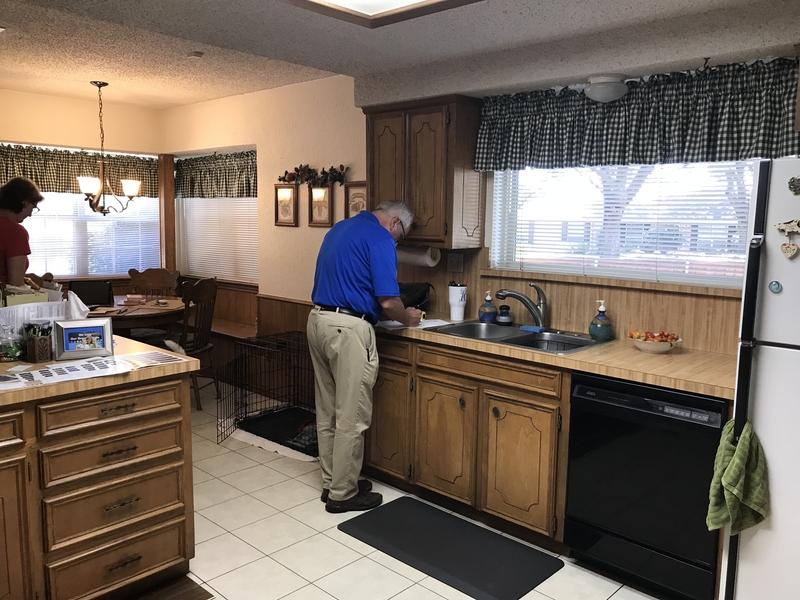 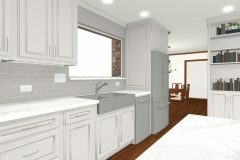 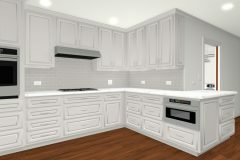 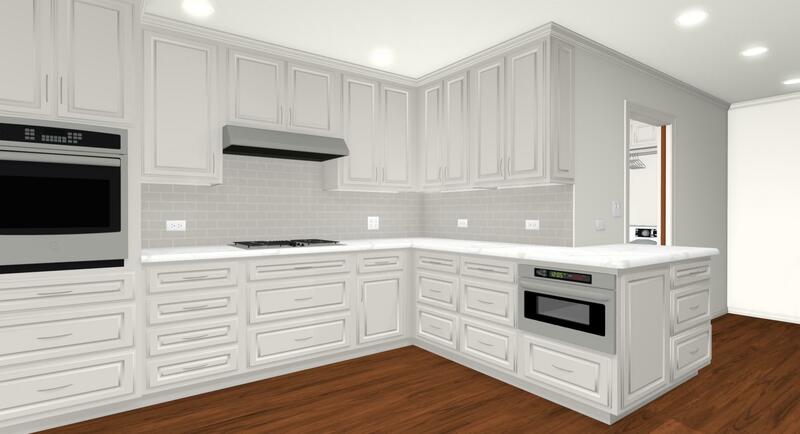 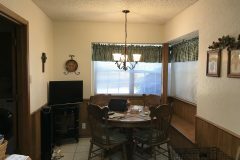 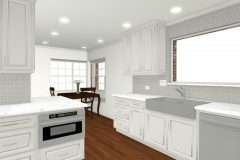 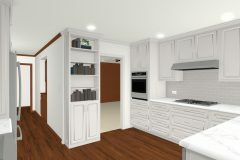 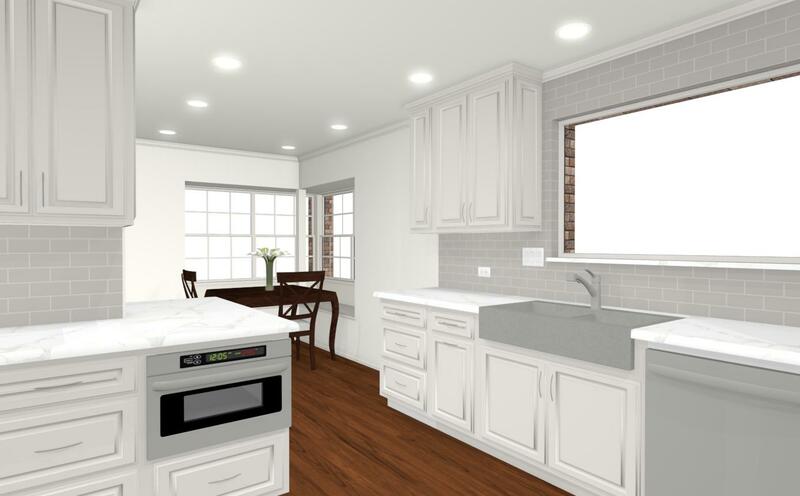 Other updates included removing low-hanging soffits from the ceiling, replacing the lighting, installing new flooring, painting the walls and ceiling, and more.